in Australia, which meant that we had a Skype call to get to know her. at 7.30am and Laura was still snapping away at 9pm! we chose you to be our wedding photographer. photo I could have ever wanted. moments that we will cherish! you were there half the time. for our next shoot when our daughter is a year old! Denton Hall EMILY + TIM Laura was absolutely fabulous throughout our entire wedding. From the engagement photos to the day itself. 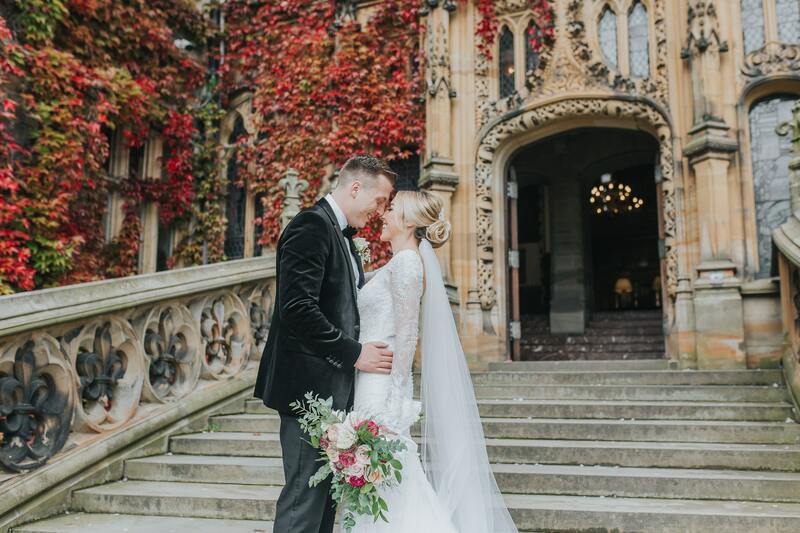 It wasn’t just the quality of Laura’s photographs which made our choice such a perfect one, it was her soft, calm, relaxed and gentle manner throughout the whole experience which also made her the perfect choice. All of Laura’s little surprises along the way were added bonuses and totally unexpected. The way she presented the photos when the memory stick arrived and the little extras in the box were just a joy to receive. It almost goes without saying that Laura’s photographs hugely exceeded our expectations. The combination of posed family photographs and informal snapshots were brilliant. We had total trust in Laura right from the start. As soon we met Laura she totally understood what we were looking for and she made it happen. We just couldn’t have made a better choice! Coniston Hotel Sarah + Sam Laura is absolutely amazing!!!! She really was the perfect choice for our wedding photographs. Laura came to meet us at our home and we knew from that first meeting that we wanted her. She showed us her amazing work and got to know us as people. 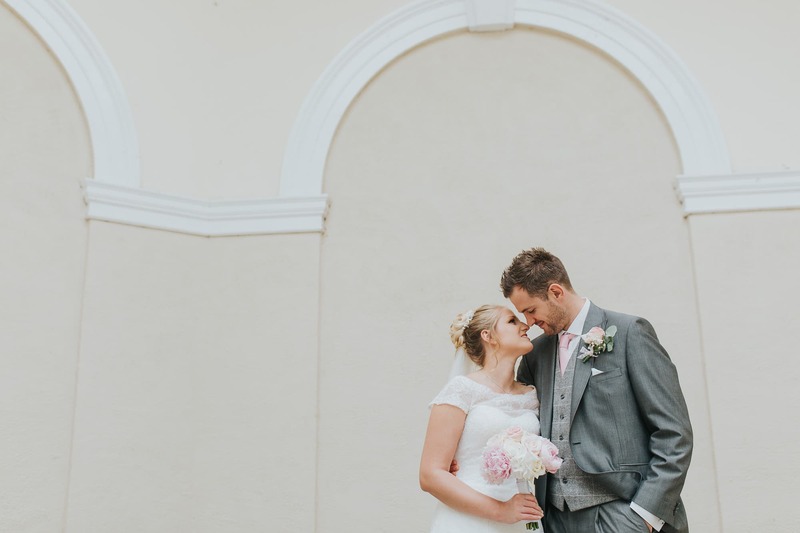 Laura's style on the day is exactly how it should be from a wedding photographer! I have been to some weddings where the photographer commanded the whole day. This was not Laura! So many of guests commented on how discrete she was yet also how friendly and kind she was. She really does capture all the perfect moments that need to be captured, ones that you as the bride and groom don't get to see. Then you get the pictures and ... WOW! We've had so many lovely comments and I can't stop looking at them. The presentation box is perfect and such a lovely gift at the end. Laura is worth every penny and you would be mad not to choose her!! We will definitely be using her for all future photography. Thanks again Laura, you are a superstar! 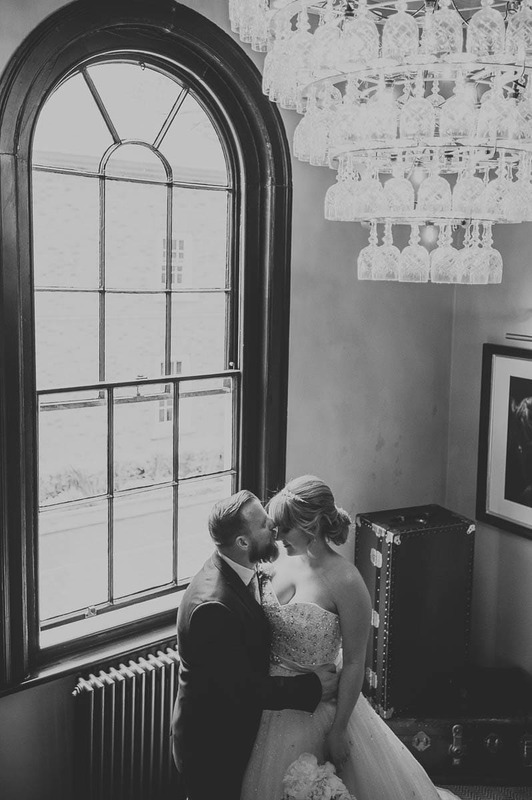 Newby Hall SARAH + PETE Laura goes above and beyond to make sure you feel relaxed on your big day and her photography never feels intrusive. Pete and I both commented after our wedding how she was not only our photographer, but it felt as though she was a friend we'd known for years.... from helping me with my dress to providing Pete with some tissues before the ceremony, Laura was there for us both. We would not hesitate to book her again for any family event, an absolute star! 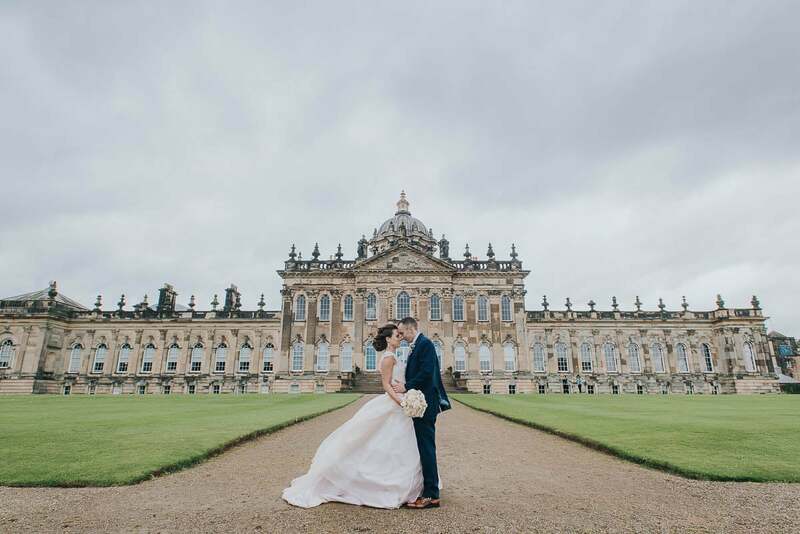 Yorkshire Wedding Barn EMMA + PAUL Laura is not just your average photographer, she is amazing! She got really stuck in and involved with our day without being intrusive or demanding. The images she has captured will stay with us forever and I cannot thank her enough for the quality photos she has provided. Paul and I are not big posers and we didn't want lots of formal shots. Laura listened to that and captured some phenomenal images which I believe truly encapsulate our wedding day. She caught some really precious moments which we will treasure for the rest of our lives. and patient with our baby who wouldn't settle to sleep. recommend Laura for newborn/ family photo shoots.